Manufacturer of Fire Security Equipments & Articles. 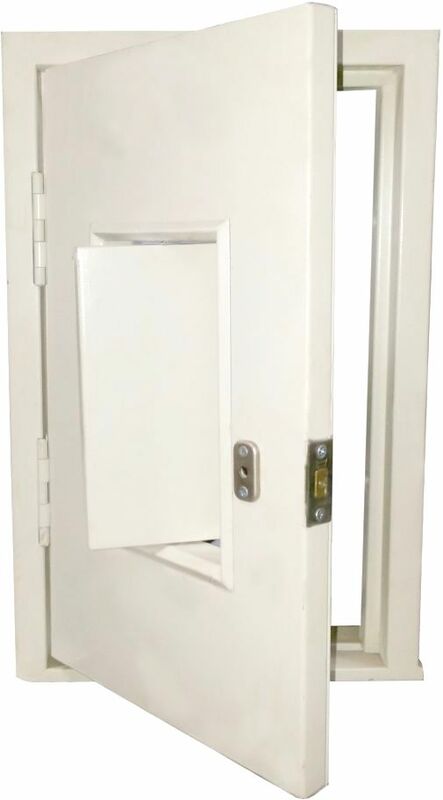 Fire Doors ; Pressed Steel Doors & Window Frames; Aluminium Doors And Windows; Z-Section Windows,Fire Rated Glass,Intumescent Seals & Sealants,Panic Exit Devices,Door Coordinators, Hollow Metal Door Frames,Fire Rated Hardwares ! Fire Rated Doors, 120 min, 2Hr. 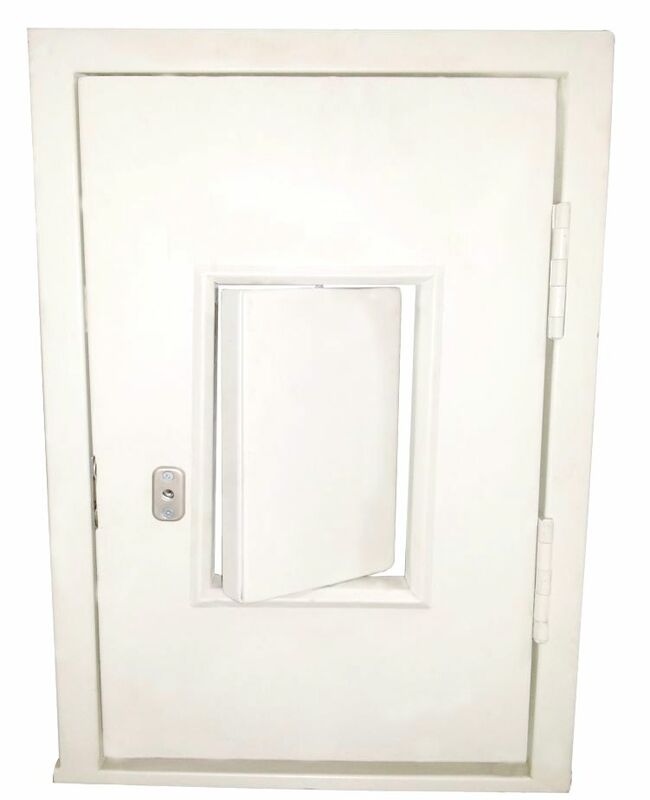 Strong Door made from Mild Steel or Galvanized Sheet. Available at an affordable prince range. Can be easily fixed by any Mason through Hold Fast or Fastner. Have life of approximately 30+ years. Doors Provide Safety with Security at an utmost beauty & grace. Specially designed with an Eye Hole with a Cap from inside in order to keep a check on outside working.